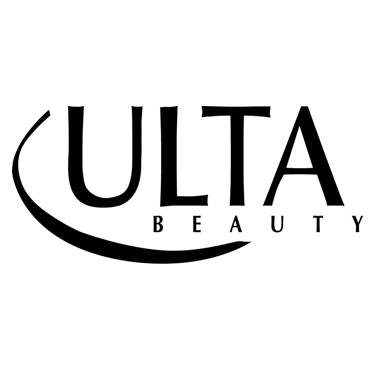 Joe Rago serves as the Director of Digital Innovation at Ulta Beauty. Prior to that, he served as Ulta’s Director of Mobility Development where he led the teams who built the highly rated Ulta Beauty iOS & Android applications, along with enterprise applications used in all of Ulta’s 1100+ stores. Prior to joining Ulta, Joe worked at Walgreens, where he last served as the Director for the Mobile Innovation Program. Joe is a lifelong Chicago resident who lives with his family in the western suburbs, while enjoying playing & coaching sports, and always listening for the next big “hit song”.